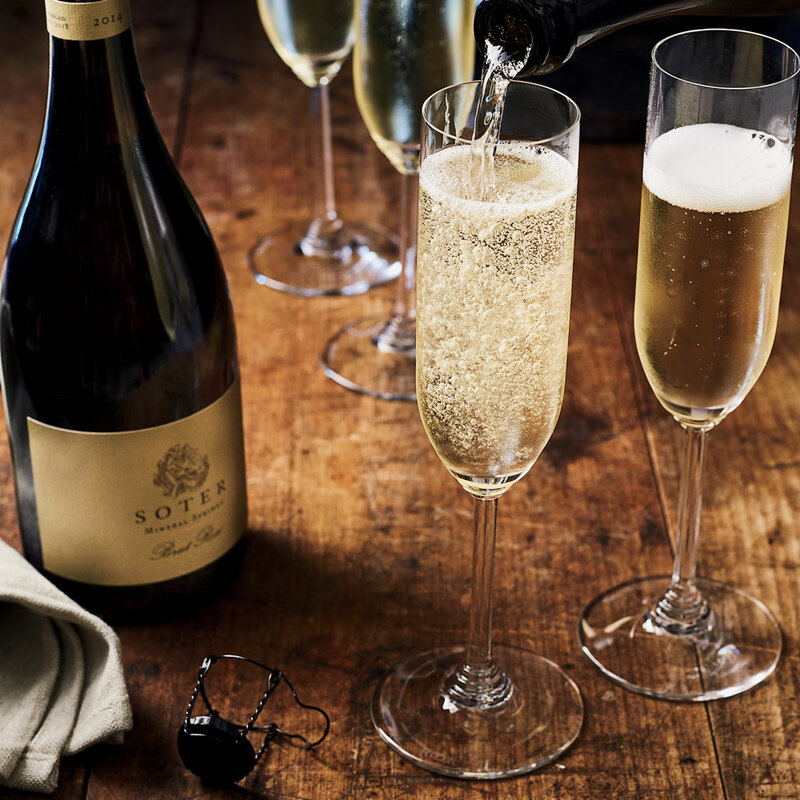 The Willamette Valley's distinctive climate and geology have made it renowned for Pinot Noir, and its Chardonnays can be equally impressive—two varieties that also happen to be the classic ingredients of great sparkling wine. But until now, only a few wineries here—notably and —had devoted themselves to bubbles. Sparkling wine production is complex and costly, and buying a bottling line for bubbly is out of the reach of most of the small wineries that have made Oregon’s name. But in the past few years, entrepreneurs have started “custom crush” facilities devoted to sparkling wine production. The result? A burgeoning world of top-quality bubbles, from wineries already known for impressive still wines. The holidays are the perfect time to explore them.